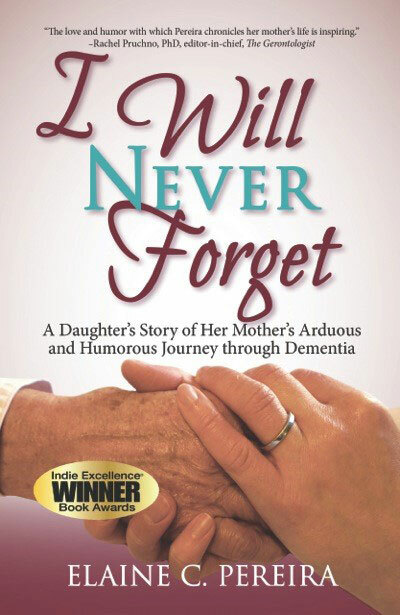 FOX 2 Detroit's Deena Centofanti interviews Elaine C. Pereira about her highly-popular book that has been selected as a winner in the "aging" category of the sixth annual 2013 National Indie Excellence Awards. 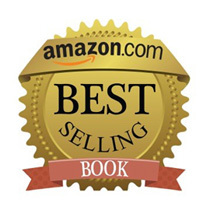 To purchase your copy, click on the Amazon Best Selling Book Seal below. Raise awareness and lend support to families going through life changes! Senior Guidance provides comprehensive resources on various senior living options, including: assisted living facilities, senior living communities and more. The world's leading voluntary health organization in Alzheimer's care, support and research. The number one source of life news and health information for the entire Alzheimer's and Dementia community. Help others cope with the emotional stress of caring for those who can no longer care for themselves.